I suddenly was having to get out and meet so many people, walk all over town, knock on peoples’ doors, and find clients in any way that I could. I was hell-bent that I was going to do this and make this work. 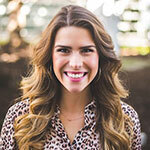 Meet March’s Fort Worth Woman! This month is Women’s History Month so it is all too fitting to honor someone who is continuing to pave the way. Michelle Willingham is a driven woman in the very male-dominated career of Financial Advising who has a courageous spirit driving her forward. She has found a niche for herself by creating the perfect balance of being both personable as well as successful. Michelle has created a client base by being who she is, not by intimidating others and she’s also an example of providing good to others as a way to achieve success, while supporting other women along the way. Michelle is originally from Toledo, Ohio but when she married a Fort Worth Marine, she knew she wasn’t leaving this city. Now, after 21 years, the couple have raised three sons ages 28, 23, and 19. 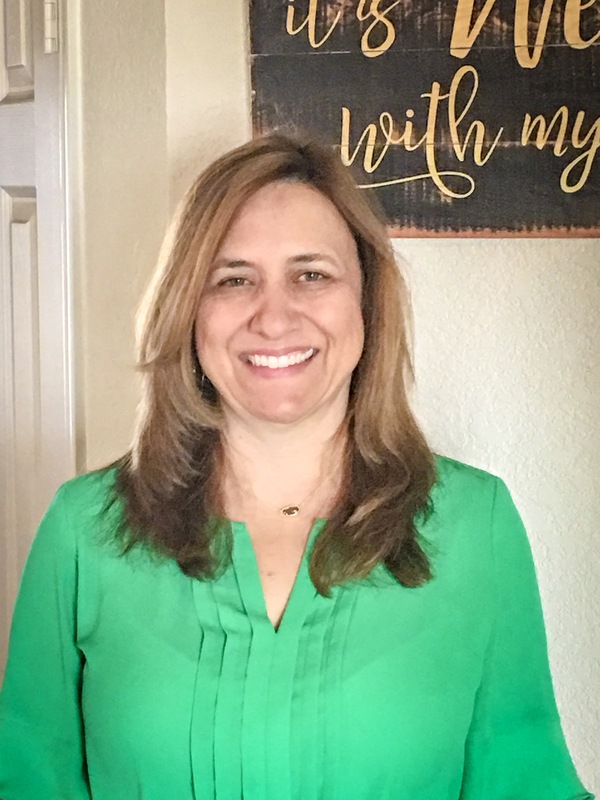 As they raised their children, Michelle worked in the banking world for a total of ten years and continually attended a networking group through the HEB Chamber of Commerce. At the end of one of the meetings, she was recruited by an Edward Jones Financial Advisor. This advisor was absolutely persistent on her recruitment for three years before she could even dream about the idea of starting off on a new career. By this point in her life, Michelle had just reached her ten year anniversary with the bank and was starting to realize that there was not the high level of future growth that she wanted for herself. Michelle then knew that starting out on her own as a Financial Advisor with Edward Jones, as scary as that sounded, was where her heart was leading her. “It was hard in the very beginning because I was building this practice from the ground up,” she said. “I suddenly was having to get out and meet so many people, walk all over town, knock on peoples’ doors, and find clients in any way that I could.” Michelle’s spirit of entrepreneurship persisted, “I was hell-bent that I was going to do this and make this work,” she said. Amidst her career success, Michelle reflected not only on her goals, but where she originally started: at a networking event. The appreciation for being connected with the right people at the right time propelled her to create a Professional Women’s Networking Group right in her own office. “I created this group so that local women would have a safe place to come to where they could bounce ideas off of one another, build relationships, refer to one another, and help each other grow their businesses. We support each other through and through and have found a way to build each other up in the process. This group meets twice a month in Michelle’s office on the second and fourth Thursdays of the month. E-mail pmwillingham@sbcglobal.net if you’d like to be included! Michelle described her impact as a business woman as bold– a leader, brave, and empowering. “My career role is very male-dominated. Some women come to me because they feel they can’t go to their husband’s financial advisor. Women seem to realize in their first visit that this is not scary. They can talk to someone like me who understands them and they then feel empowered for their future.” As women, we tend to be hard on ourselves. We know what we’re up against but we also need to remember that we know what we’re doing. In watching Michelle’s example, it’s time for all of us to be bold in the chasing of our dreams. Thank you Michelle for your dedication for success and inspiration to never give up! It’s people like you who continue to inspire young girls and ignite fire within us all. Celebrate Women’s History Month by getting your financial goals in check! Become your own boss lady, take the family on a vacation, pay off your home, or treat yourself to that spa day you know you need. Call Michelle Willingham to set up appointment at 817-337-0723. Allow an hour for first meeting and know there will be a follow-up meeting. You’ll then receive an individualized (monthly, quarterly, annual) financial plan where you choose how you’d like to be contacted about your progress.